Blundering council officials will cost the taxpayer more than £18,000 after failing to collect two years’ worth of rent from a Highland League football club. 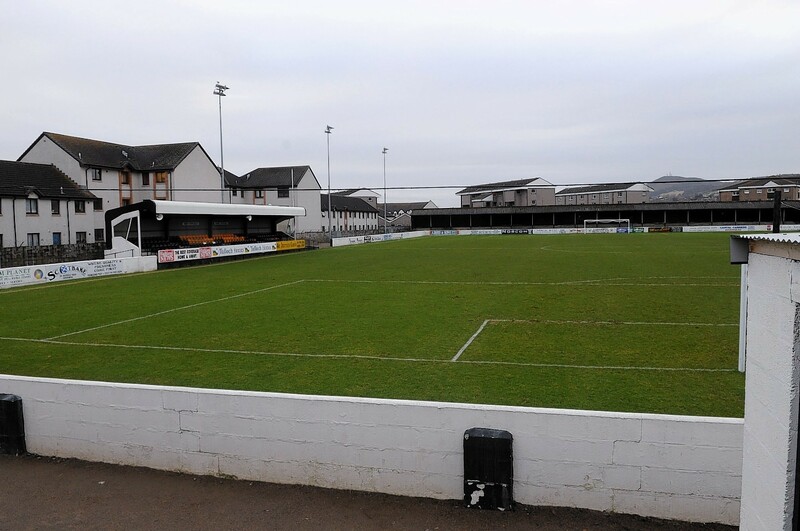 Highland Council will be forced to pay the money to the Inverness Common Good Fund (ICGF) after it emerged that they had failed to gather funds owed in rent by Highland League football club Clachnacuddin. The ICGF own the land at Grant Street in Inverness, which is then leased to the club. However, more than two years in rent were missed – and now it has emerged that the council failed to even invoice the club for the debts. An internal audit ruled the “council has not met the standard of administration expected”. This week, councillors will be asked to make a payment of £18,424 from the authority’s balances. The audit was prompted by Inverness Central councillor Donnie Kerr, who was part of a working group set up in 2008 tasked with supporting the stricken club. 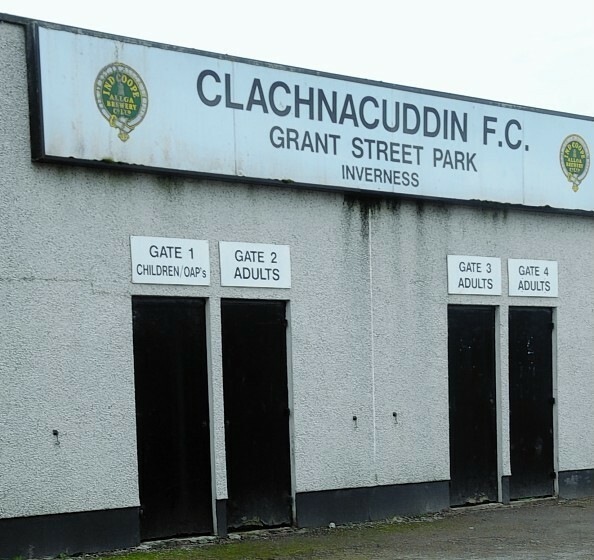 The internal review found that Clachnacuddin began suffering financial difficulties in 2003, and a direct debit paying the club’s rent was cancelled in January 2004. The auditors said that following the default, invoices should have been raised to formalise the debt owed by the club. But this was not done and it took until July 2006 before action was raised – by which time 26 months of rent had been missed, totalling £36,167. It was suggested the club believed that the council had granted a “payment holiday” but auditors found no paperwork backing this up. Clachnacuddin eventually entered administration in 2010 – with a debt to the ICFF of £49,500, following a one-off payment of £17,500. A further settlement of £15,682 meant that debts of £32,959 had to be written off. Council finance director Derek Yule said: “Following the football club’s entry into administration in the ICGF had no means to recover the outstanding rent. “The arrears arose through the council’s failure to meet the standard of administration reasonably expected. “In this respect officers failed to invoice the club for two and a half years, meaning the debt was not visible to the council, thus allowing substantial arrears to accumulate.